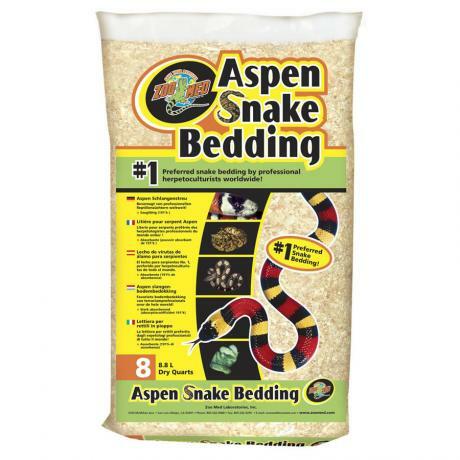 #1 Preferred snake bedding by professional herpetoculturists worldwide! 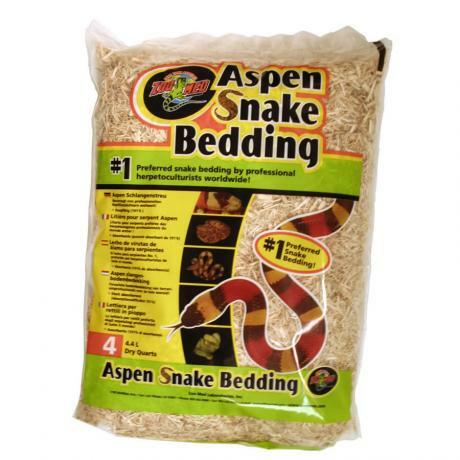 Provides a safe, naturalistic substrate that allows snakes, lizards, and small animals to form burrows and nests as they would in the wild. It has a 191% absorbency rating and is odorless-safe for all snakes, easy to clean and 99.9% dust free. No toxic oils like cedar and other similar wood shavings. 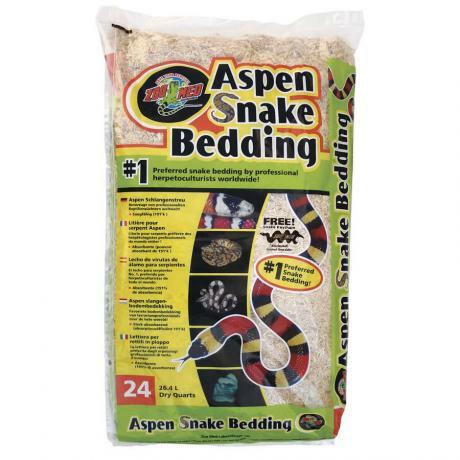 Aspen Snake Bedding is a green product made from a renewable resource. Can also be used for birds, lizards and tortoises.